Ordering sandwiches for a board meeting or tacos for team lunches is a relatively straightforward process. But what about those special gatherings around the holidays that need something specific and custom? 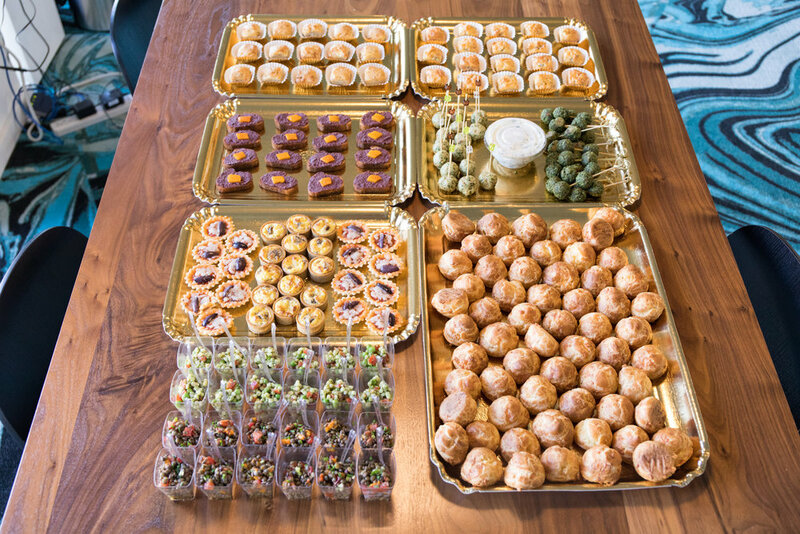 Below are our favorite caterers that will bring a show stopping spread to your office.